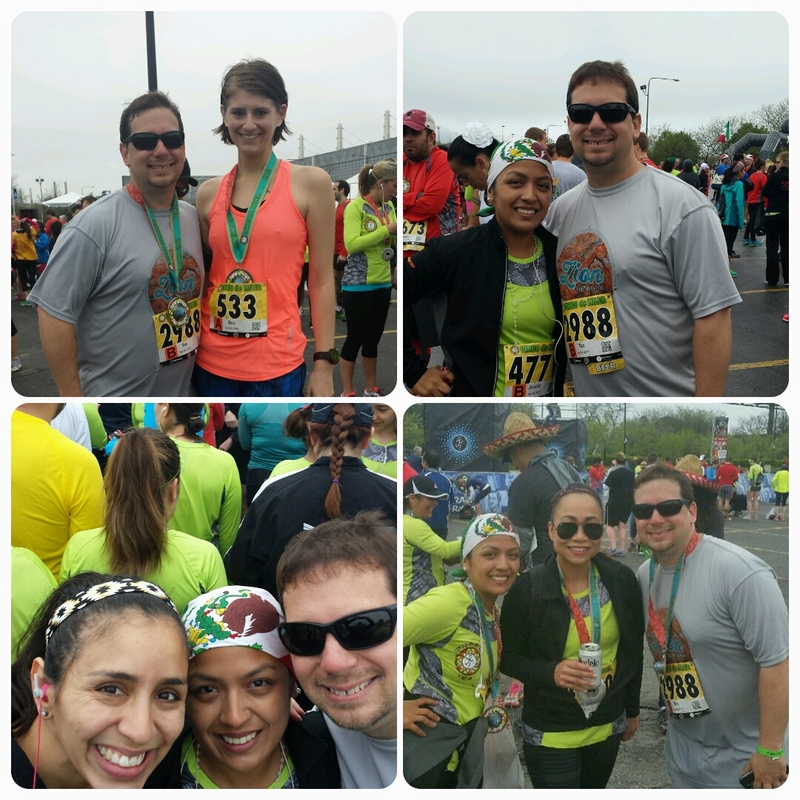 What could be more fun than doing a five mile race along the lakefront in Chicago? 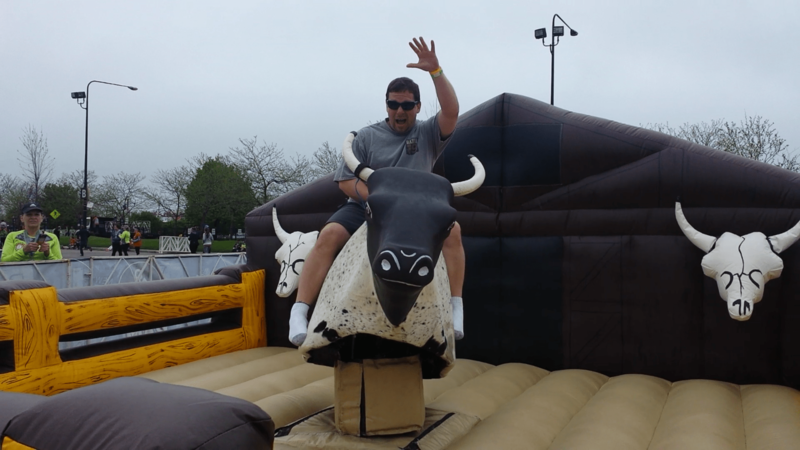 How about hopping on a mechanical bull after you cross the finish line? 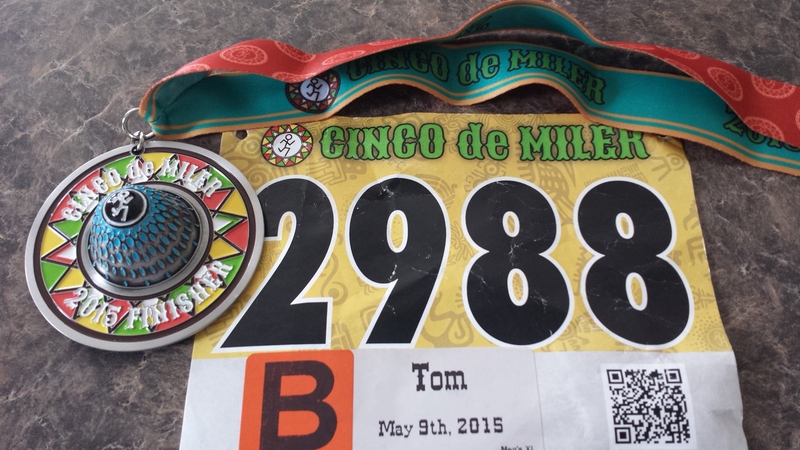 I almost didn’t sign up for Cinco De Miler this year. I had done the race three times already and it seemed to be getting progressively bigger and better throughout the first couple years but in 2014 it took a turn for the worse. 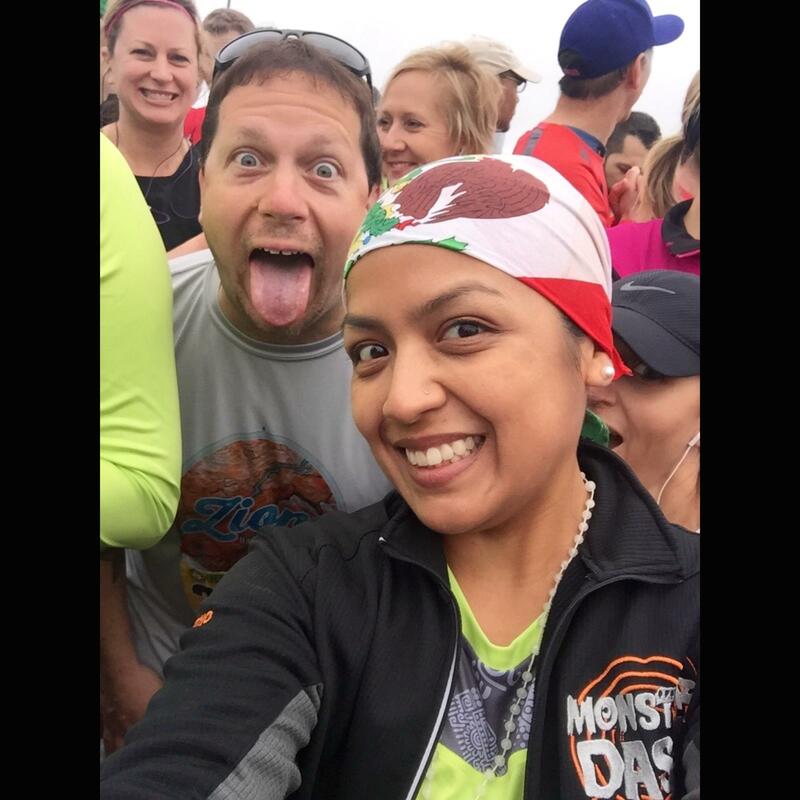 The 2013 race had finisher’s medals, an awesome post race party that was catered with great Mexican food (burritos, nachos, tamales, etc…). The 2014 race had no finisher’s medal and the only thing runners got after they crossed the finish line was a churro. That’s not to say that Cinco De Miler race isn’t popular. It’s been growing every year and even with the poor organization in 2014, the 2015 race attracted several thousand runners. Cinco De Miler is run by RAM Racing, which organizes a number of other races around Chicago throughout the year (Bucktown 5K, North Shore Turkey Trot, etc.). RAM is probably best known for the Hot Chocolate races that it runs in various cities throughout the year. The course was still on the lakefront path (which goes alongside Lake Michigan in Chicago), but the start and finish lines were moved from Montrose Harbor to Soldier Field to accommodate more runners and bigger finish line festivities. The race organizers not only brought back the finisher’s medals but gave them one of the most unique designs I’ve seen (a 3D sombrero with a bottle opener on the bottom). Free tamales, nachos, beer and horchatas are available at the finish line. There’s a mariachi band that plays alongside the course and also at the start and finish lines. The only downside to the new Cinco De Miler course is that it’s pretty similar to a lot of other race courses in Chicago. It’s an out-and-back course that starts in between Soldier Field and the McCormick Place Lakeside Center. The first quarter mile or so is inside of the big tunnel at McCormick Place so be ready to adjust your eyes for the dark and have your GPS cut out for a couple minutes. From there it continues South down Lakeshore Drive for a couple miles, turns around at the halfway point and heads back North towards the finish line. If you’ve done the Soldier Field 10, Chicago Quarter Marathon, Hot Chocolate, Rock n Roll Chicago, Terrapin 5K, or any of the variety of other races whose courses run (or partially run) on the lakefront path south of Soldier Field, you’ll know what to expect with this one. The distances may be a little different and each race has its own features that make it unique, but the overall gist is the same. That being said though, I definitely applaud the folks at RAM for making the decision to move the start and finish lines to Soldier Field. Cinco De Miler attracts a lot of runners and the bigger venue makes the event feel less cramped and a lot more organized. It rained all night before race morning but the rain held off during the actual race itself. I ended up being happy that I signed up for the event. I got to spend time with some friends at the start and finish lines and ride a mechanical bull, so how could I not recommend a race like this? If the 2016 race is organized the same way, I’ll definitely be there. And if you live in the Chicago area, you should too.